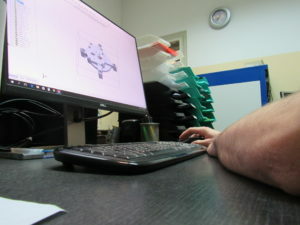 Advances in technology that were made, make material processing much simpler and less time consuming. 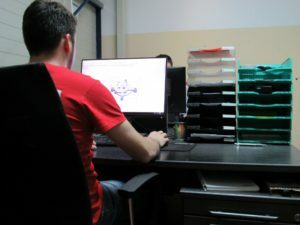 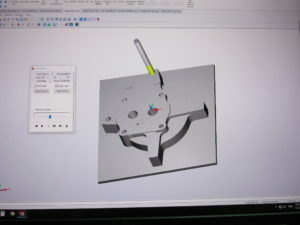 Nowadays, CAD/CAM software is used for designing a product and controlling manufacturing processes. 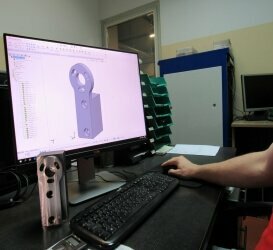 Primarily, the CAD component comes first (a model has to be designed with modelling software). After completing the design in CAD software, it can be moved onto the next step, which is setting all the parameters in the CAM software. 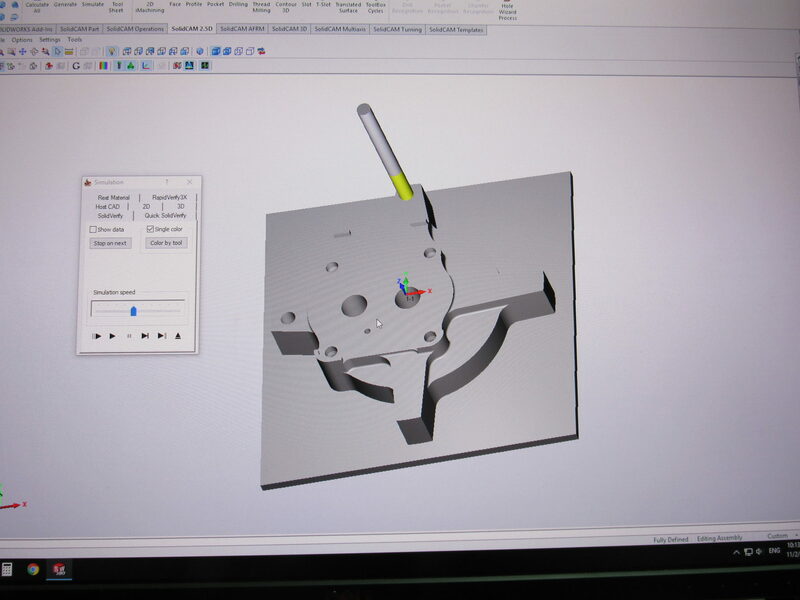 Ultimately, CAD/CAM benefits reduce production time and shorten the time to market, which equals cost savings.